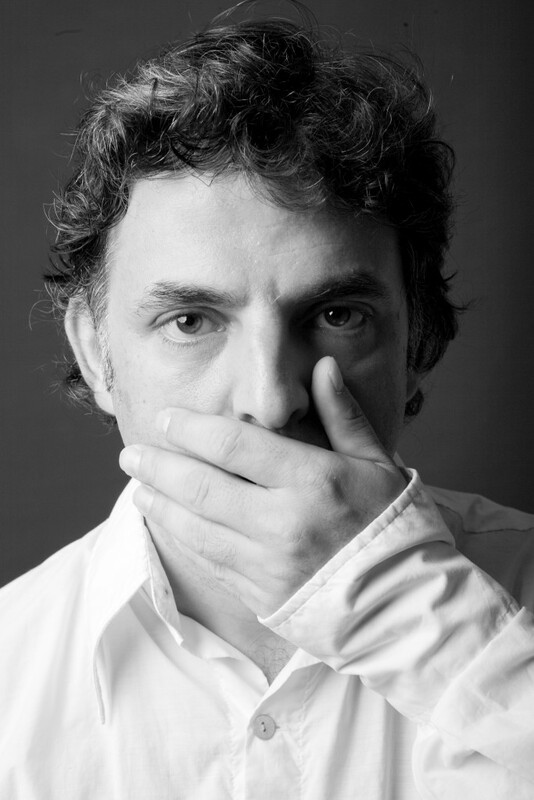 Stefano Benni is one of Italy’s foremost novelists. His trademark mix of social satire and magical realism has turned each of his books into a bestseller. 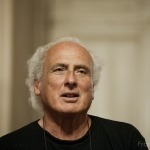 His many novels include: La Compagnia dei Celestini (The Company of the Celestines), Terra!, Saltatempo (Timeskipper), Elianto and Margherita Dolcevita (Margherita Dolce Vita). Benni has also published several volumes of short stories, essays, poetry and theatre plays. He lives in Rome. Mirko Božić was born in 1982 in Mostar, Bosnia and Herzegovina. He obtained a degree in English and Croatian Language and Literature from the Faculty of Arts at the University of Mostar in 2008. 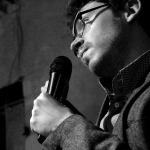 He is a poet, short story writer, essayist, and creator of the United Literary Front, a network for young authors from the Balkans. 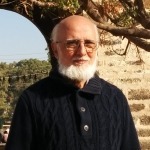 He has published three collections of poetry and received several awards. 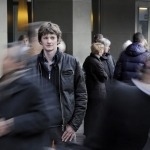 He was the recipient of the Central European Initiative (CEI) Fellowship in 2014. Sylwia Chutnik was born in 1979 in Warsaw, Poland. She has a degree in Culture and Gender Studies. She is a novelist, essayist, dramatist, social worker, president of the MaMa Foundation, and a member of the informal feminist group “Porozumienie Kobiet 8 Marca”. 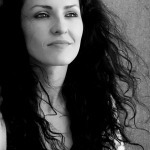 Her debut novel, Kieszonkowy atlas kobiet(ThePocket Atlas of Women), was published in 2008. The novel was awarded the Polityka Passport Award (2008) and nominated for the Nike Award for literature. 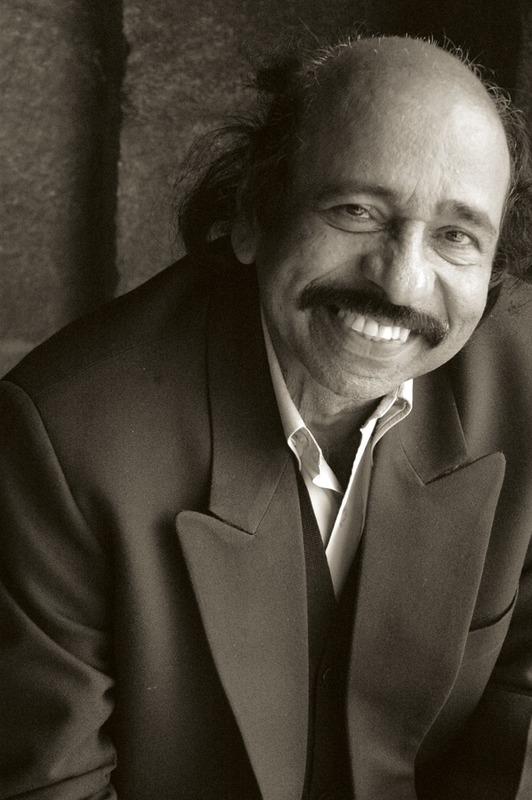 Haraprasad Das(1945) was born in the Indian State of Odisha. 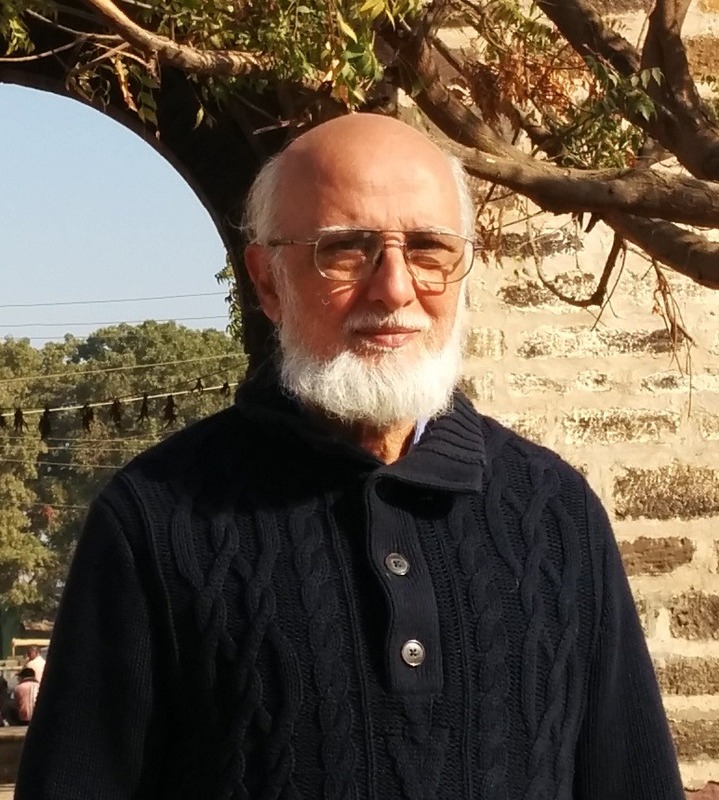 He is a poet, critic, writer, author of 12 collections of poetry, among them the book Desh (Nation), and four collections of essays.At the beginning of his poetry career he tended to experiment prolifically. His early poems were often ambiguous, while his latter, mature poems are visionary and focus on the topic of modern life. 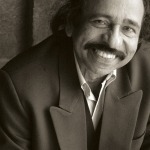 He has received many awards for his literary work, including the Sahitya Akademi Award in 1999. Órfhlaith Foyle was born in Adazi, Eastern Nigeria. She lived in Kenya and Malawi before emigrating to Australia, where she received a Bachelor of Humanities. She lives in Galway. 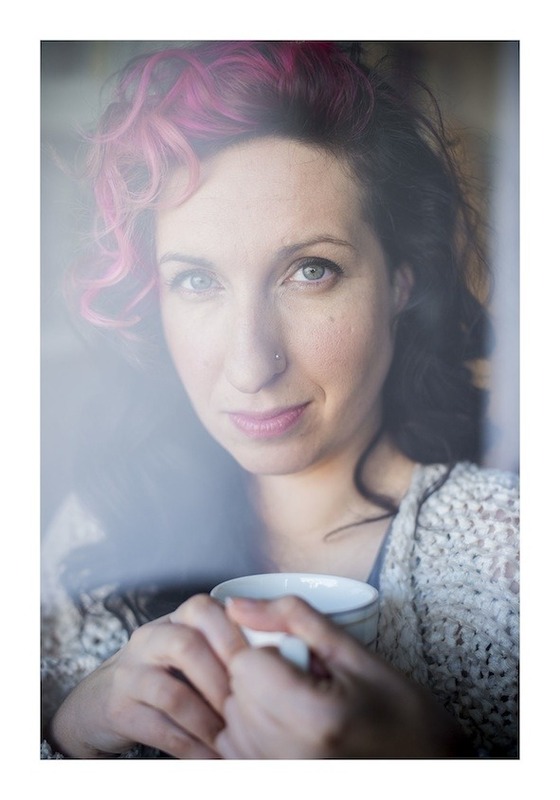 She is a novelist, poet and short-story writer. 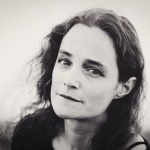 Her work has also been featured in various literary magazines such as The Stinging Fly, The Dublin Review, The Manchester Review, New Irish Writing, and in the Wales Arts Review. 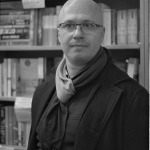 Antanas Gailius was born in 1951 in Švendriškiai, Lithuania. He obtained a degree in German Philology at Vilnius University. He is a poet, translator, and editor. 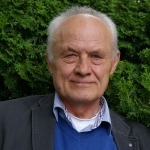 He has worked as a freelance writer and translator from German and Dutch since 1994. He is a member of the Lithuanian PEN Centre. 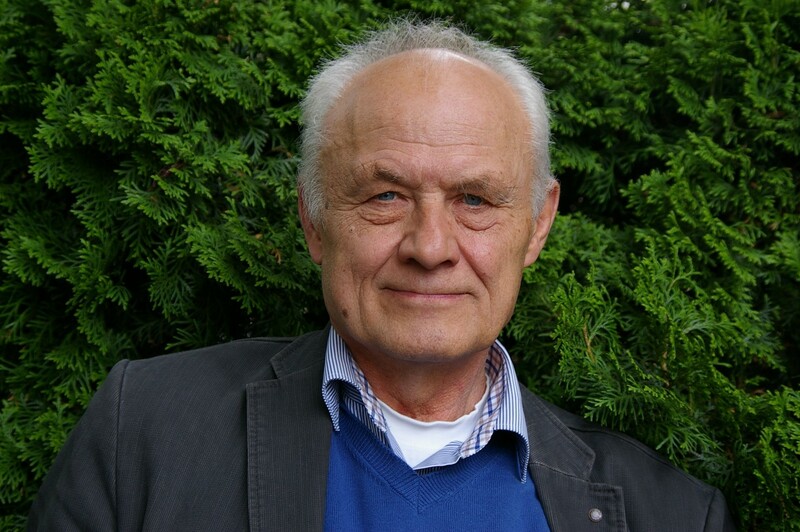 He has received many awards for his work, among them the Officer’s Cross of the Order of Gediminas, Grand Duke of Lithuania (2005), and the Lithuanian National Prize for Culture and Arts (2008). 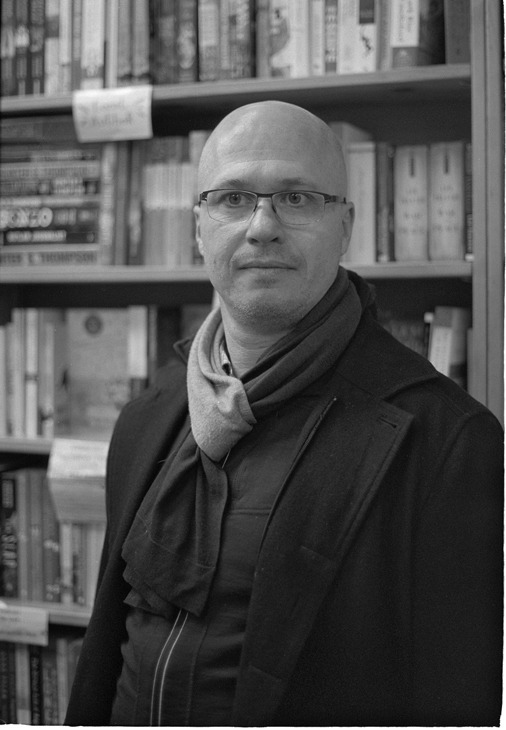 The novelist and short-story writer Aleksandar Hemon was born in 1964 in Sarajevo, Bosnia and Herzegovina. He studied Literature at the University of Sarajevo. He has lived in the USA since 1992. 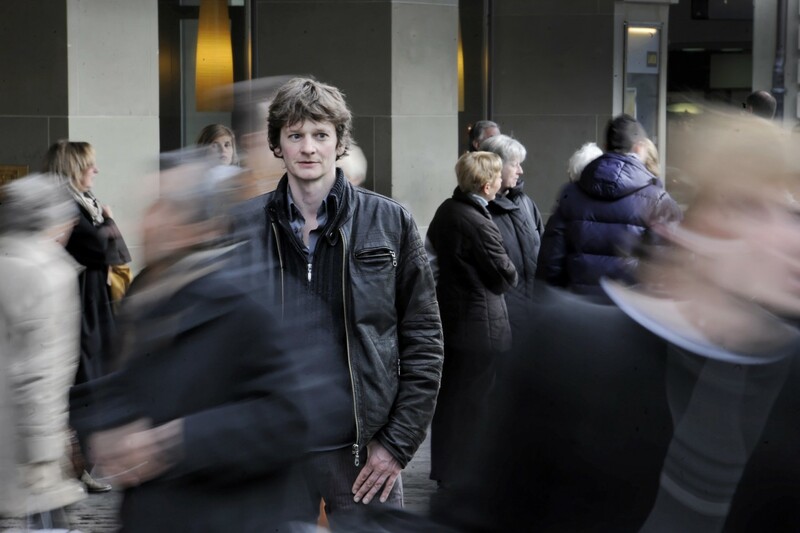 He has received a number of grants and awards, among them the Guggenheim Fellowship (2003), the 2012 USA Fellowship as well as the Swiss Jan Michalski Prize for Literature (2010) and the PEN/W.G. Sebald Award (2011). Kateryna Kalytko was born in 1982 in Vinnytsia, Ukraine. She is a poet and translator. She has published six collections of poetry collections. Her latest collection, Kativnya. Vynohradnyk. Dim (Torture chamber. Vineyard. Home), was chosen as the Ukrainian poetry book of the year 2014. 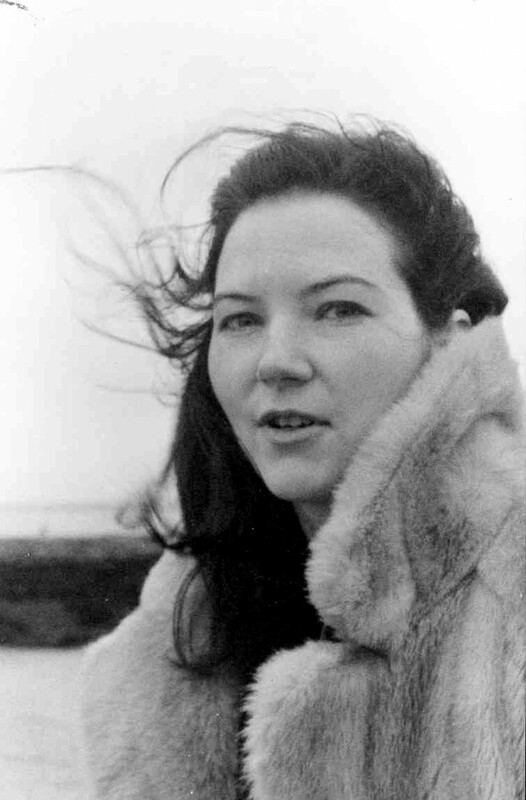 Her poems have been published in several foreign magazines and anthologies. 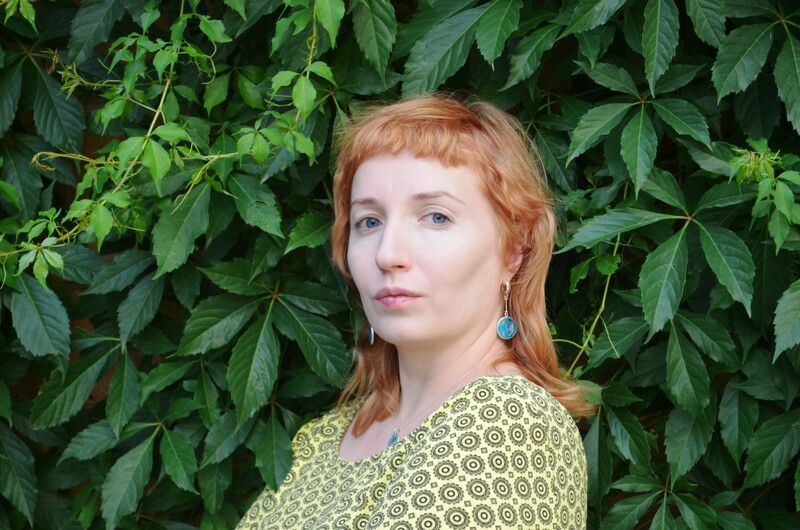 In 2014 she received the METAPHORA award for her translations of works by Miljenko Jergović. Etgar Keretwas born in 1967 in Ramat Gan, Israel. He is a writer of short stories, graphic novels, children’s books, and scripts for film and television. 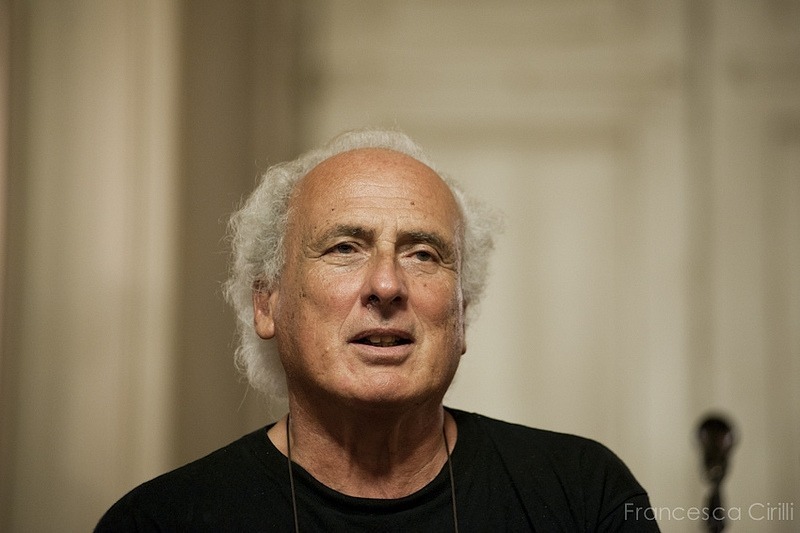 He has received a number of awards for his work, including the Israeli Prime Minister’s Prize for Literature (1996), the British Jewish Quarterly Wingate Prize (2008), and the St. Petersburg Public Library’s Foreign Favorite Award (2010). His works have been translated into 36 languages. Elke Laznia was born in 1974 in Klagenfurt, Austria and has lived in Salzburg since 1994. 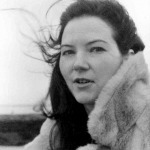 She is a novelist and writer of lyrical prose and prose poetry. 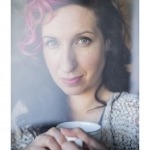 She has worked as a freelance writer since 2011. 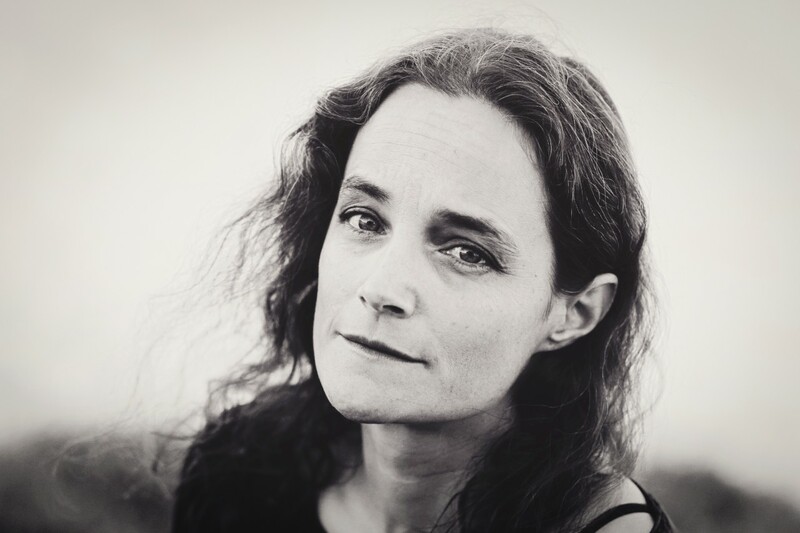 She is has received many awards for her lyrical prose and prose poetry, including themanuskripte Magazine Prizefor literature (2012), the “Maria-Zittrauer Lyrikpreis” poetry award (2013), the Theodor Körner Prize for literature (2013), and the “rotahorn” award for literature (2013). Artis Ostups was born in 1988 in Madona, Latvia. He obtained a Master’s degree in Philosophy at the University of Latvia in Riga in 2013. He is a poet and literary critic, and current editor of the online literary magazine Punctum. 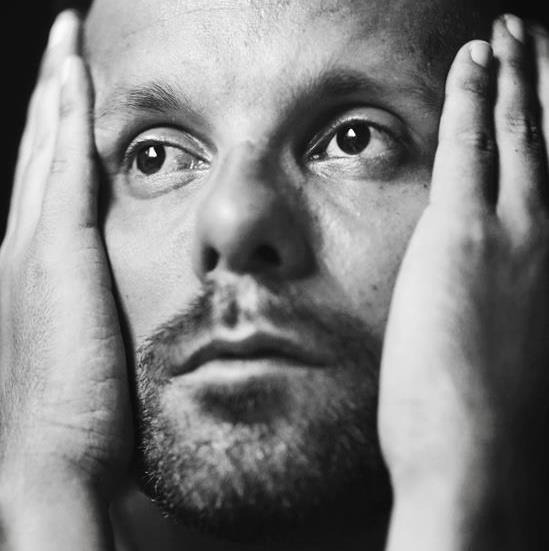 His debut collection of poetry was nominated for the Latvian Annual Prize for Literature “Literatūras gada balva”. He has published many book reviews as well as translations of works by Walt Whitman and Walter Benjamin. 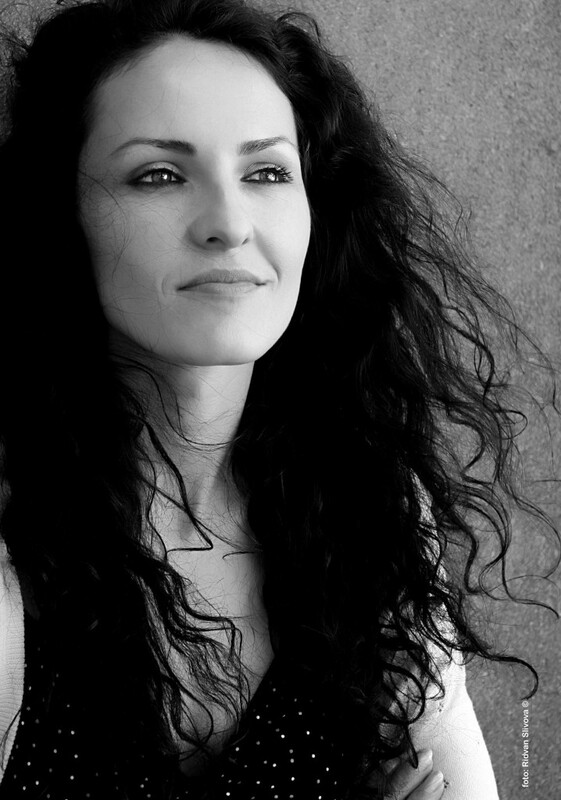 Blerina Rogova Gaxhawas born in 1982 in Gjakova, Kosovo. She works as a teaching assistant for Albanian Literature at the University of Gjakova and writes columns as well as for the non-governmental organisation BIRN Kosovo. She received the “Writers in Residence” programme scholarship offered by the Republic of Austria and theLiterary Network “KulturKontakt Austria” in 2014 and attended a two-month literary residence in Vienna. Sheis a member of the Kosovo PEN Centre. K. Satchidanandan (1946) was born in the Indian state of Kerala.He is a poet, playwright, translator, and editor who writes in Malayalam. He has authored 21 collections of poetry and 23 volumes of essays on criticism. His poems were included in 27 volumes of poetry and translated into 17 languages. 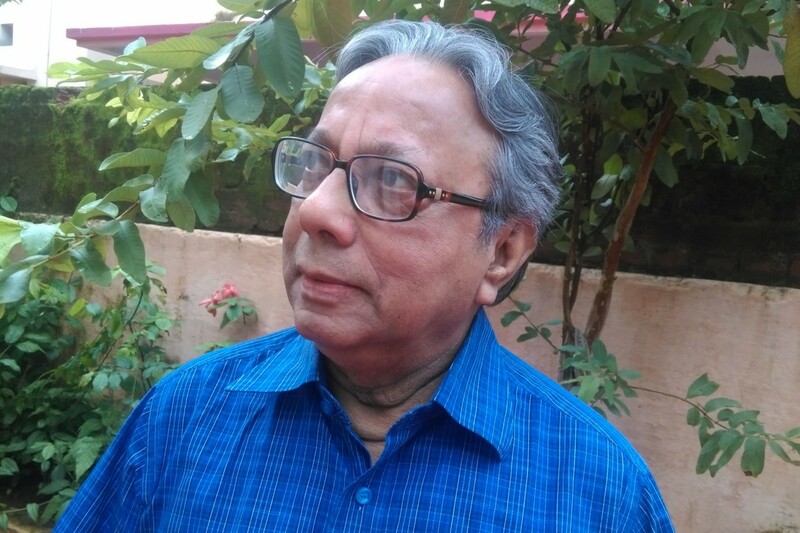 He works as the editor of the English language daily newspaper SAARC Beyond Bordersand the Malayalam language poetry magazine Kerala Kavita.He has received over 20 awards for his literary work. 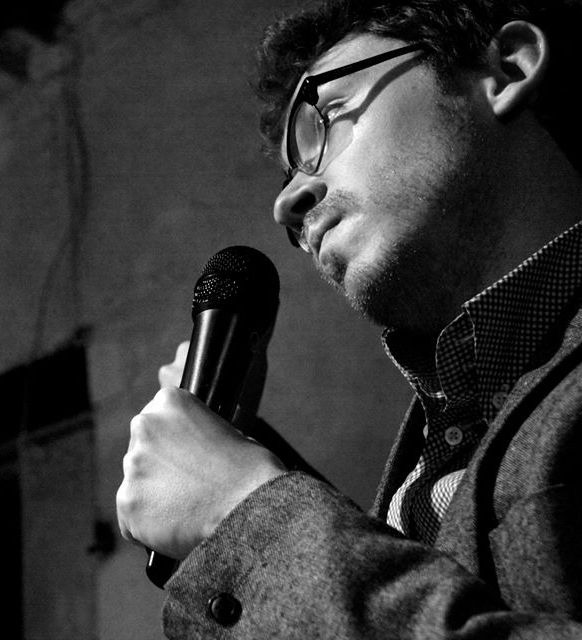 The Swiss writer, slam poet, and cabaret artist Christoph Simon was born in 1972 in Emmental, Switzerland. After travelling to Israel, Jordan, Egypt, Poland, South America, London and New York, he settled in Bern. He has been focusing on writing after abandoning his jazz studies in 1997. His debut book, the novel Franz oder Warum Antilopen nebeneinander laufen (Franz or Why Antelopes Run in Herds, 2001), sold over 10 000 copies. 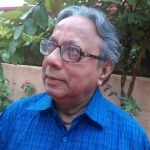 Sitanshu Yashaschandra(1941) is a poet, playwright, translator, critic, and academic who writes in Gujarati. He published five collections of poetry, eight plays, and two volumes of literary criticism. He has taught Guajarati at the Maharaja Sayajirao University of Baroda since 1972 and was also a guest lecturer at the Sorbonne in Paris. He received many awards for his literary work, among them the Sahitya Akademi Award for the collection of poetryJatayu in 1987.